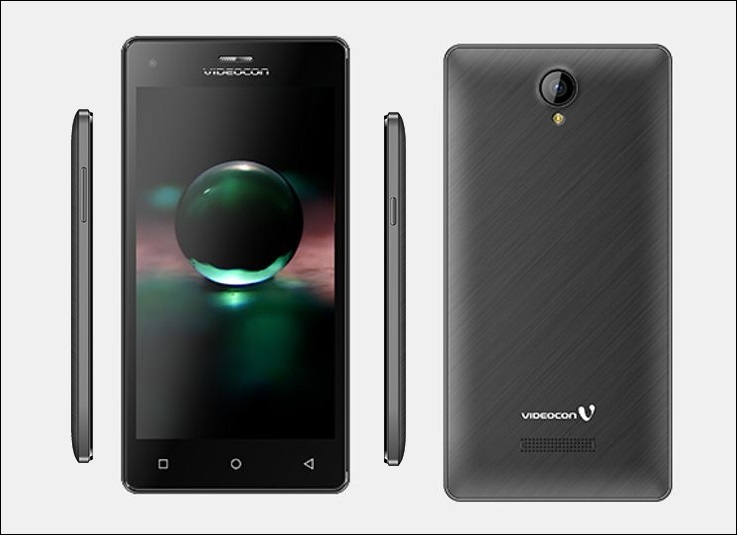 Videocon Launched Krypton 2 V50GI Affordable Smartphone Specification Features Price :- WOW! it’s a good new from the large diversified Indian company Videocon, Which finally announcement of the upcoming freshly smartphone “Krypton 2 V50GI”, Which is the member of the Krypton series in India, A released smartphone of Videocon has been seen posted on the Videocon company’s website and which is marked as Videocon Krypton 2 V50GI. 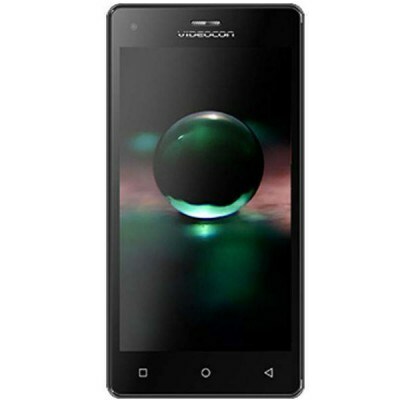 But the pricing and availability details of the Videocon Krypton 2 V50GI is not recognized as of presently. It highlights a 5-inch FWVGA 480 x 854 pixels resolution display with 196ppi pixel density in Krypton 2 V50GI. The New smartphone is controlled by a 1.3 GHz quad-core name SC7731 processor. Videocon Krypton 2 V50GI is joined with 1GB of RAM. It operates Dual-SIM with 3G connectivity and further it’s running on Android 5.1 Lollipop operating system. The Latest Krypton 2 V50GI is equipped with an 8GB of internal storage and that can be expandable by Micro SD Card of up to 32GB storage. The New smartphone sports a 5-megapixel back Autofocus rear camera with a LED flashlight and a 5-megapixel front-facing camera on the mark for better selfies and Video calling. The rear camera of this smartphone further allows HDR, Continuous shot and Panorama. It is packed with a power-pack 1800 mAh battery, that declares to offer up to 4 days of standby time plus up to 5 hours of talk time. The brand-new Videocon Krypton 2 V50GI comes with Dual SIM. Developing with the connectivity options 2G/3G, and WiFi (802.11 b/g/n), also micro USB port, and Bluetooth 2.1, 3.5mm Audio Jack, GPS with A-GPS and FM Radio selections. The Videocon Krypton 2 V50GI measures 146.3x 73.4 x 9.25mm. It further comes with some of the pre-loaded applications related V-Safe, and Gameloft Games, with Opera Mini, and V-Secure, FunOnGo. It also allows some of the sensors like Proximity Sensor and G-Sensor plus Light Sensor.